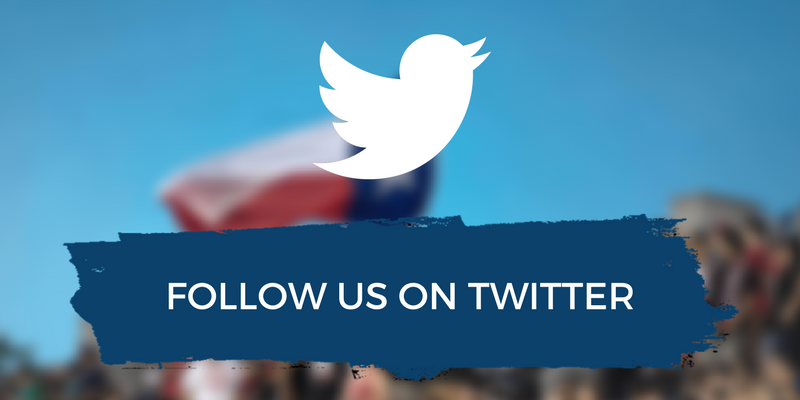 The USA Rugby National Development Summit (NDS) has found a home for 2019 in Houston, Texas. The annual conference will run from January 11-13 at the Crowne Plaza Hotel near Reliant-Medical. Early Bird Registration is open now. NDS is now in its 13th year and as it continues to be an integral part of the USA Rugby calendar, the entirety of the American rugby community is encouraged to attend with increased activation coming this year. After being held in Baltimore, San Francisco and Denver in recent years, NDS will now move to a historic American rugby town in Houston. 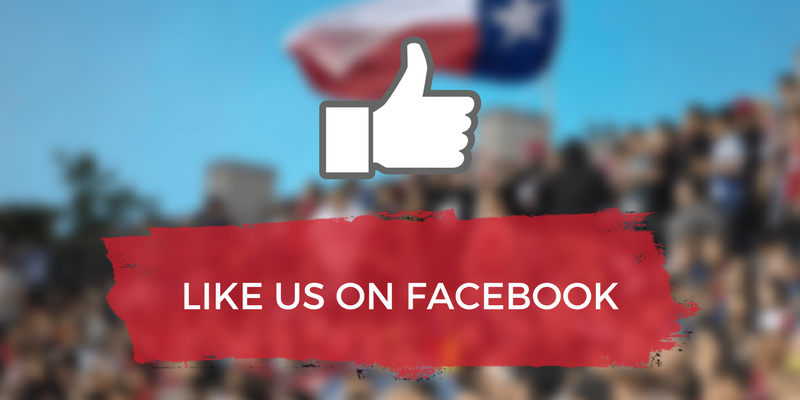 Houston has been on the forefront of the American rugby landscape in recent years, between hosting the USA Men’s Eagles victory over Scotland, the Houston SaberCats MLR franchise, countless club, and college teams and a thriving youth rugby scene; the southern mecca is widely recognized as a focused hub for the sport. Over the years, NDS has brought in some of the best rugby minds from around the world to impart their knowledge on those in attendance. For the third consecutive year “High Performance Friday” will be used to kick off the summit’s festivities. In the past, speakers have included Michael Chieka, Emilie Bydwell, Mike Friday, and Phaidra Knight. It also attracts some of the best players in the world including Ryan Carlyle, Alev Kelter, and a panel of players from the 2017 Women’s Rugby World Cup team. As popularity continues to grow from year to year, NDS has seen over 1,000 attendees walk through its doors in the past two years. The Call for Proposals is currently open, allowing members and influencers from around the community to submit their proposal for hosting a seminar or presentation. 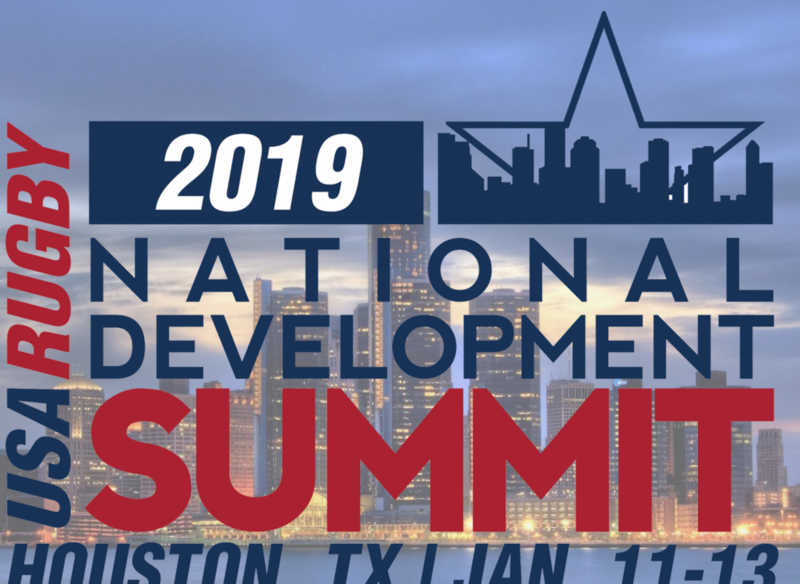 The 2019 National Development Summit will look to build attendees knowledge on community growth, diversity, and development at all levels of the game. It also provides great networking opportunities for coaches, administrators, referees, and players to swap knowledge on a host of topics. It also provides sponsors and exhibitors with a chance to connect and grow their business and get in front of the rugby community.